We have had an amazing response while the truck has been driving around this year. We are sorry to everyone who missed us but please come along to see Santa and his Elf tonight at the Raceview Sapar Depot. It’s your last chance for 2015. Santa and his Elf will be here to hand out candy canes, glow sticks and take photos with everyone tonight between 6pm and 9pm. There is also a FREE sausage sizzle. We would love to see everyone. Thank you to Raylorn Sugarcane Mulch, Booval Mega Meats, and Polar Ice for helping us put on this years sausage sizzle. 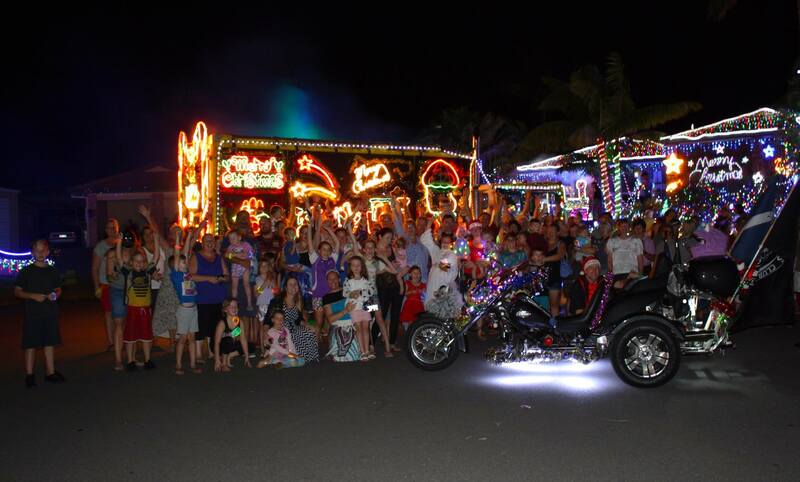 Please tag Sapar in all of your Christmas Truck photos. We would love to see them.